Hey friends! I’m blogging over at WTE? Meal Plans today, check it out! 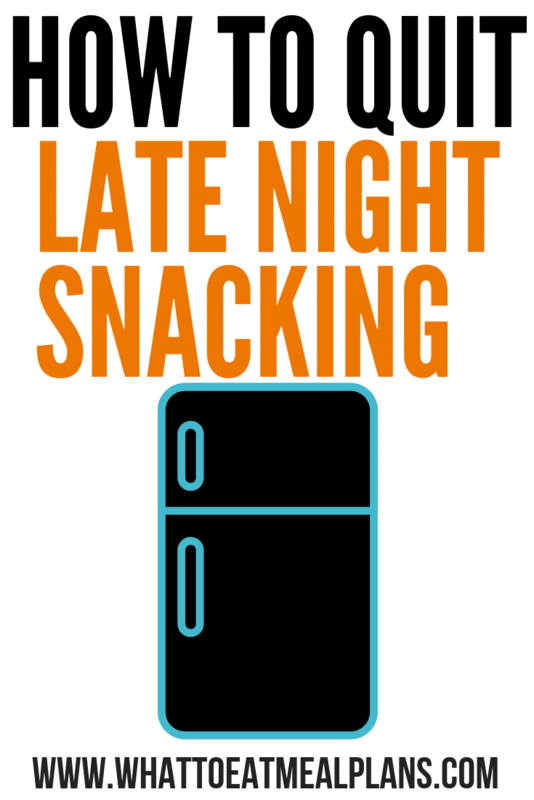 Do you find yourself endlessly snacking on everything in sight before bedtime? If so, this post is for you! To determine how to quit raiding your refrigerator at night, you must first figure out why you are attacking your fridge at night. You may think it’s a lack of self-control, but the truth is there are deep-rooted hormonal responses that will win every time against your willpower. So read on to see if any of these situations apply to you! You can also read How I Quit Late Night Snacking Here! Hope you are having a great week friends! 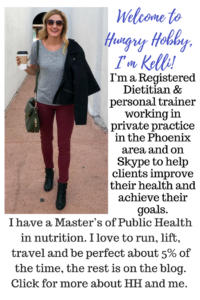 Kelly my bestie has not been a regular late night snacking person but yes she developed it during the phase while she was carrying… so yes I guess it could be a hormonal change that caused the late night hunger pangs during that phase.